Amelia is an occupational therapist with post graduate qualifications in adult mental health care and public sector management. 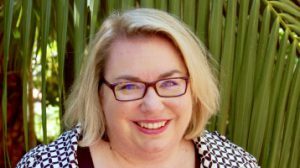 She has worked in mental health for 20 years in senior clinical, management and state-wide service development and implementation positions in NSW and SA. 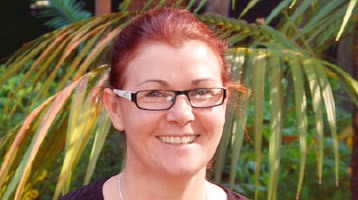 Peta has been an Executive Assistant for over four years with SA Health, most recently in Procurement. 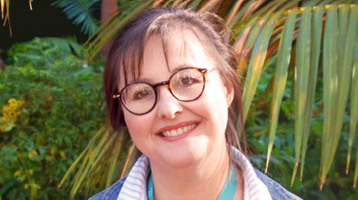 She joined the Commission in January 2016. Julia has a degree in Psychology and worked in the non-government mental health sector for 14 years before moving to the government sector in 2010 as a Carer Consultant – a lived experience position in the Office of the Chief Psychiatrist. 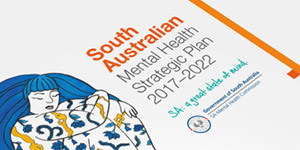 Julia is looking forward to having conversations with as many South Australians as possible to gather their thoughts, ideas and opinions which will shape South Australia’s next Mental Health Plan. 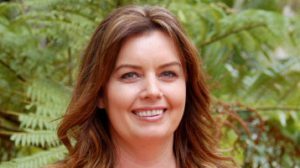 Rebecca has 12 years’ experience in the human services sector, working across government and non-government organisations. This includes roles in project management, policy development and strategic planning, in service areas like child protection, community housing, migrant settlement and family and early childhood. Rebecca’s passion is working collaboratively to improve service systems for individuals, families and carers. She enjoys building connections and helping to bring the SA Mental Health Strategic Plan to life. Adam is experienced in strategic policy development and project management in the public health system in South Australia. He has delivered projects supporting clinical and consumer engagement, national and state health reform, service planning, facility design and national and state inquiries. 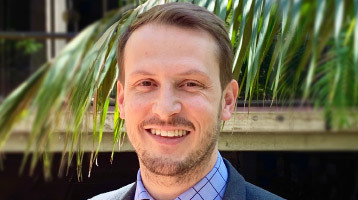 Adam promotes putting the person at the centre of everything we do, so that what we do leads to improved outcomes for the South Australian community. Emma has a wide range of experience and skills including 12 years working in mental health in both the government and non-government sectors. 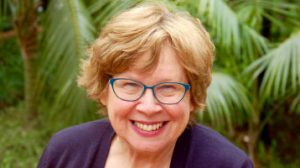 Her formal qualifications include social work and health promotion and training in Positive Psychology and Mindful Self-Compassion. In her stakeholder engagement role at the Commission, Emma is enjoying listening to South Australians share their views and experiences on wellbeing as part of the development of our State’s new Mental Health Strategic Plan. 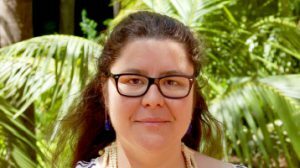 Rachel is an experienced Business Partnerships Manager with effective leadership skills in risk and emergency management, people and culture, policy formulation, training and education. 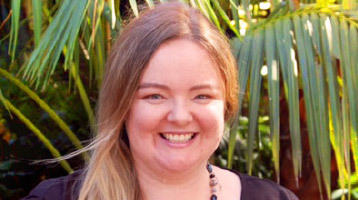 In her role as Principal Policy Officer to the Commission Rachel provides HR and Operational Management services in design and delivery in policy and risk management. Joan has a background as a journalist, editor, communications officer and speech writer in the private and government sectors. She is passionate about great content, story-telling, sharing evidence-based information and ensuring messages connect with the community. She appreciates the creativity of social media and websites as well the importance of building relationships with traditional media. Joan is enthusiastic about the Commission’s ability to make a difference to people with a lived experience of mental illness, their families, loved ones and supporters.